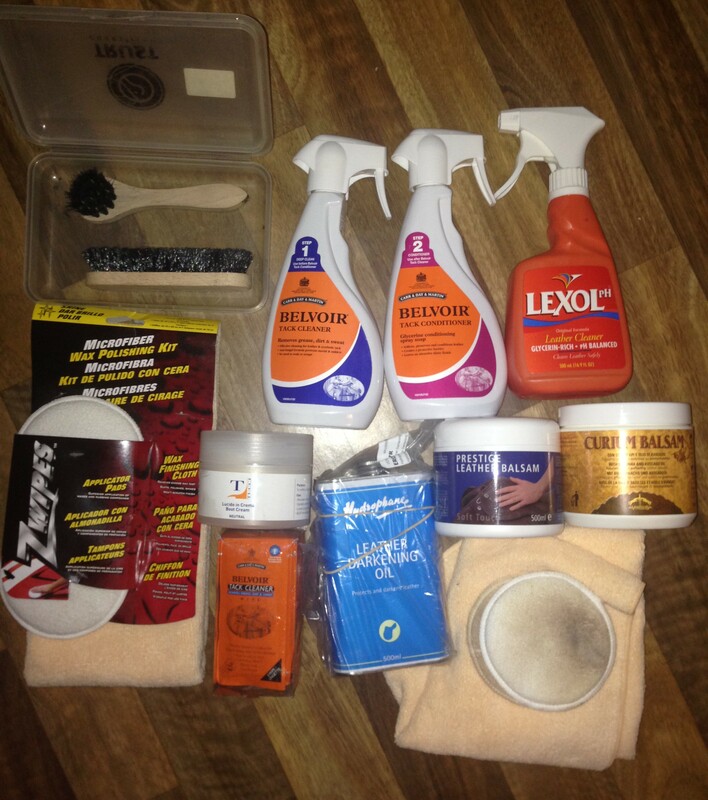 I keep them all in my Waldhausen Grooming Box that I got from Al Sakb Equestrian. 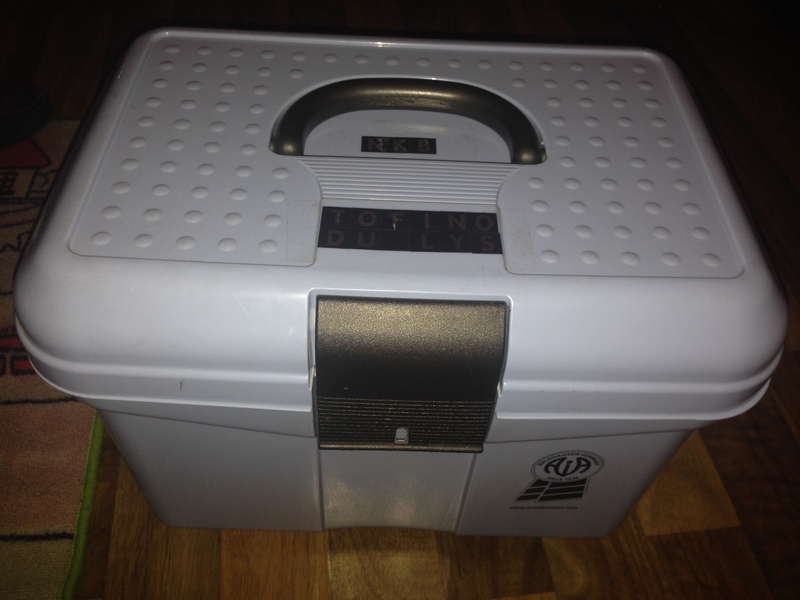 I used to use this as my original grooming box for brushes, but ended up getting the Decathlon Grooming Case as it is stronger, bigger, and can be used as a stool to stand on. An automobile cleaning item? What?!.. YES. I picked this up from Ace Hardware as I thought it may be easier to clean my boots with. And it IS! They retail for 20AED/5.45USD and work great in my opinion for boot cleaning. 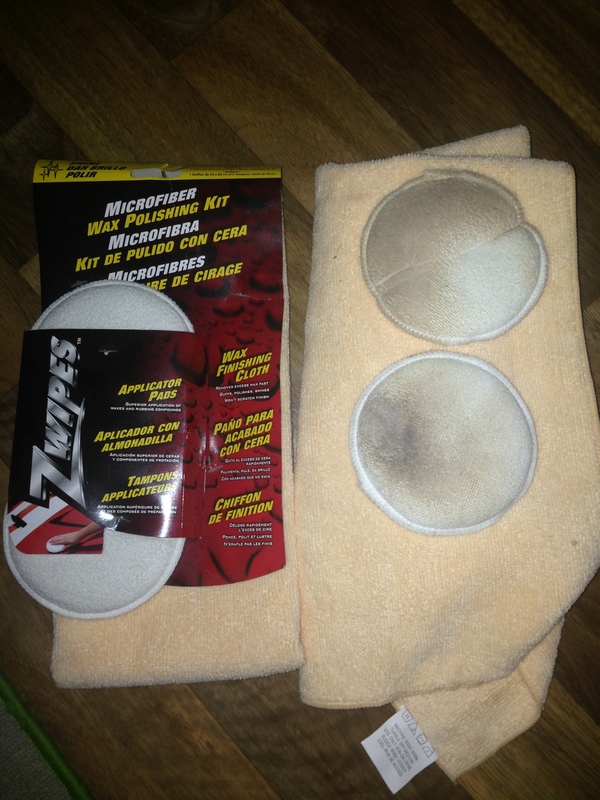 I use 1 sponge for cleaner, 1 sponge for conditioner, and the microfiber cloth for buffing. I would recommend you try a kit. I brought this from Dubai Pet Food because I heard good things about it, especially since they’re advertised to be anti-fungal. However, it did disappoint me. The cleaner leaves a blotchy residue and the conditioner doesn’t spread too well. I am not sure if I got a faulty set but they are not cleaners I would recommend. This comes in a pack of 15 and was pretty expensive for tack wipes to be honest (49AED/13USD)! 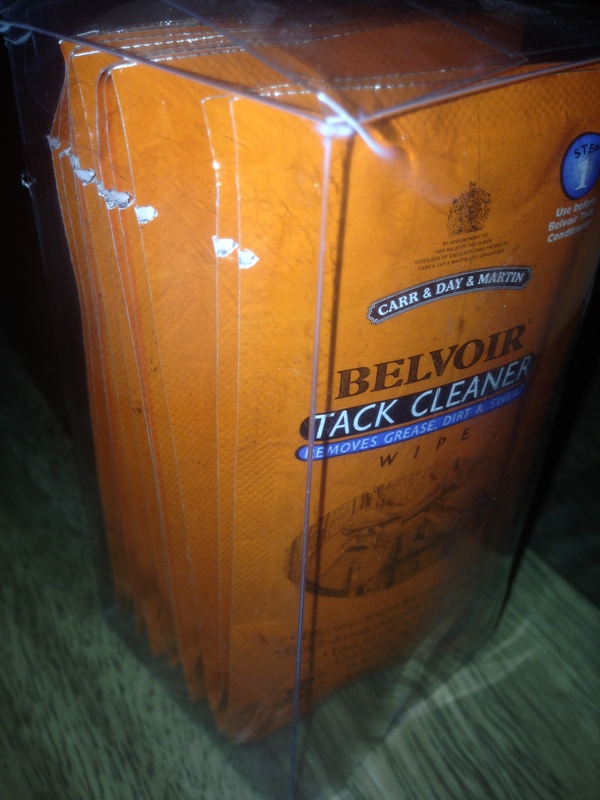 I got them the same time as I got the cleaner and conditioner (dubaipetfood) as I thought they could be useful to keep in my tall boot bag and just wipe my boots once I am done riding. 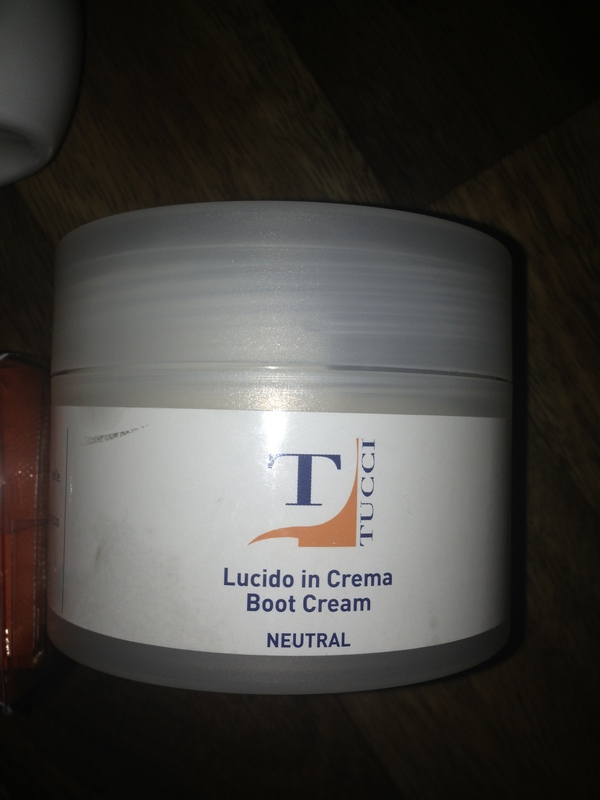 I use them more for shows where I would walk around more in my boots as I change into sneakers at home when not riding and use the Tucci Cream instead. I would recommend them for show use as it is convenient, however, I would also suggest you condition your boots once you get home to get rid of the residue and to avoid drying. 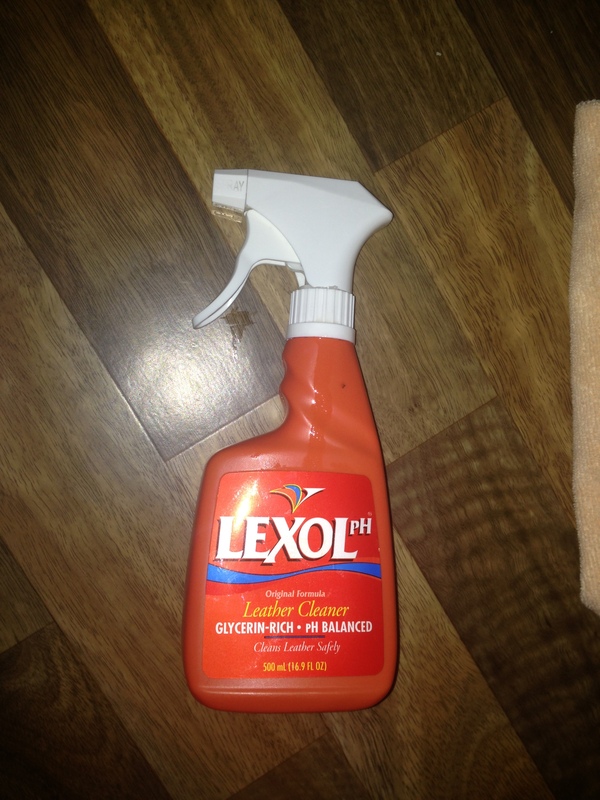 I usually use the LEXOL Dressing as it doesn’t change the colour of your tack (e.g.. make it darker). But there was no stock and I needed a cleanser at the time that I purchased this. 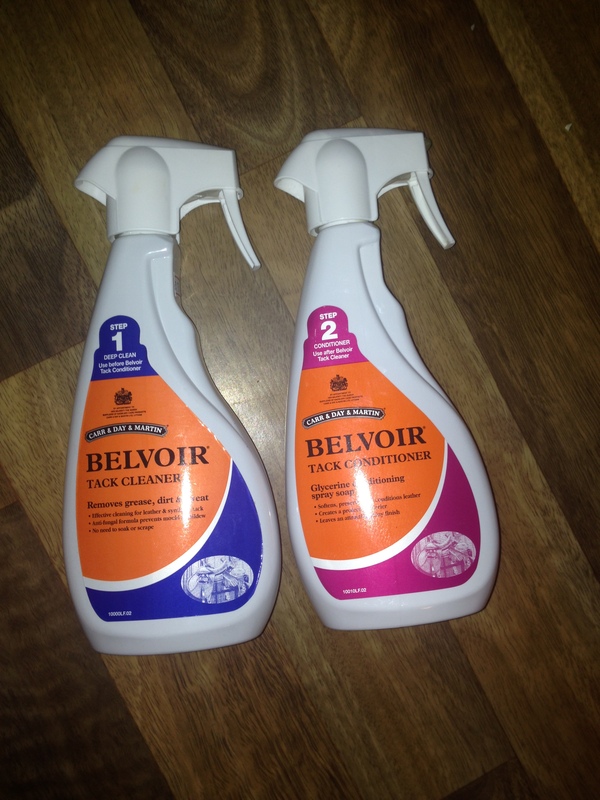 I prefer using this cleanser over the Belvoir as it spreads easy and leaves tack soft without residue. I actually sometimes use this without conditioner. If you have black tack, I would recommend this. However, if it’s brown, I would suggest the LEXOL Dressing. Absolutely love this! Since I have Franco Tucci boots (Cavalos UAE), they work well together and leaves them shiny and looking new. It is not tinted which means you can use it on both brown or black tack. I have not tried it on other items, only my boots. So if you have Tucci boots, I would recommend this for sure. I actually received this, also from Cavalos UAE, with my Franco Tucci boots as the Tucci cream did not arrive at the same time. I do use this on my Vereuds boots and my bridles. I feel like it is absorbed well and makes my tack more subtle, yet not flimsy. I would highly recommend this and I am planning on purchasing another tub once it’s finished. 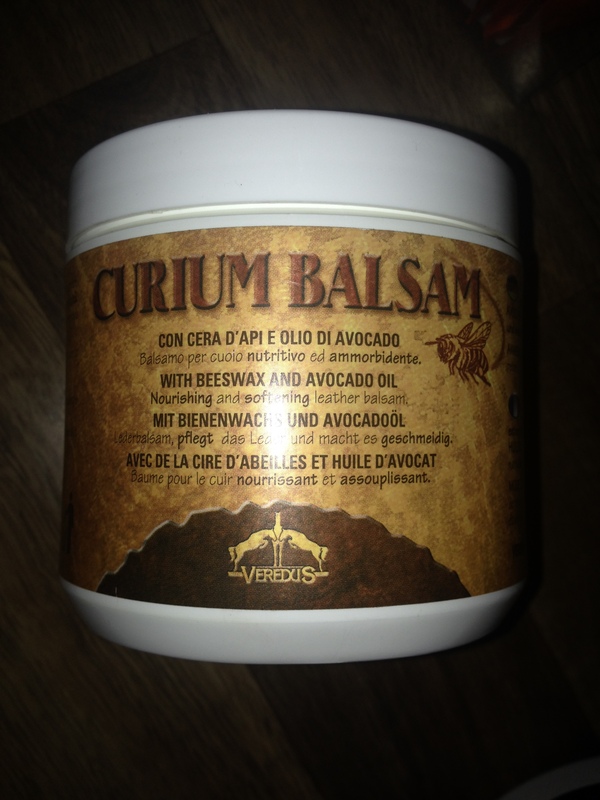 As I have mentioned many times in earlier posts, it is always best to use balsams and conditioners of the brand you tack is from. 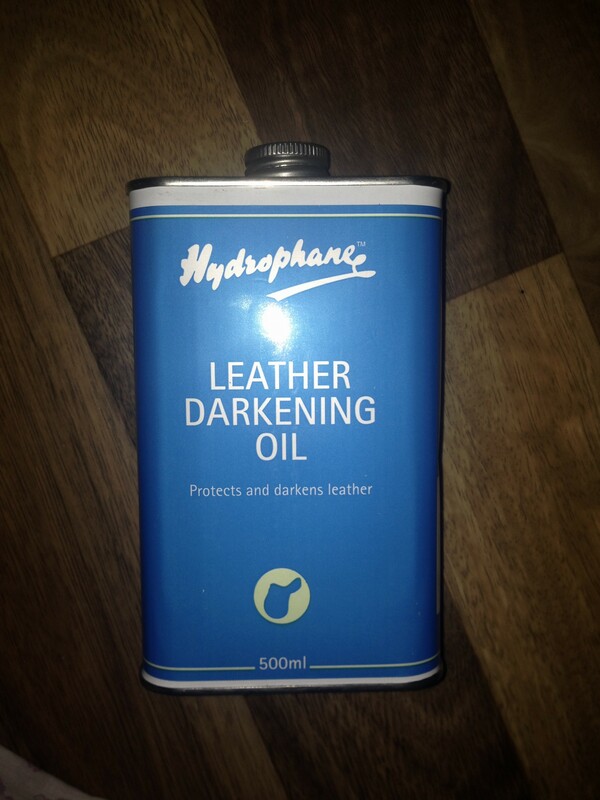 That way, you don’t accidentally use on that makes your tack darker, or flimsy, or too oily etc. I got this from Al Mandara (in Ajman), which is also where I ordered my saddle. It does come with a sponge inside which is super convenient. I haven’t used this yet as my saddle, as it has not yet arrived, however, my friend does use it on her LUX prestige and it does look like it helps to maintain the grip, look, and feel of the saddle. I will update you more on it once I try it but I would recommend getting it if you have a Prestige Italia saddle. This does come with a polish, microfiber cloth, and two brushes. The polish dried super fast and it was black, so can’t be used on another colour. The microfiber cloth peeling for buffing. 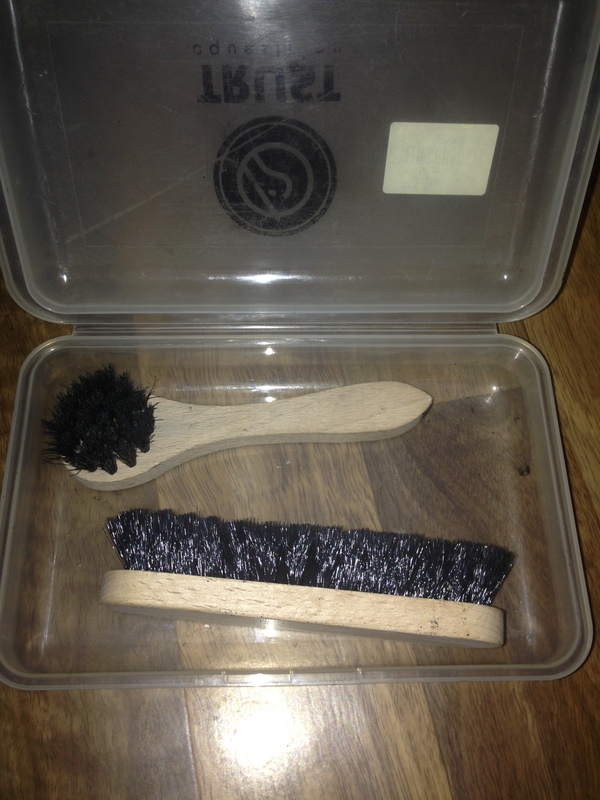 I got this from Al Sakb Equestrian, and only use the brushes now since they’re also nice for buffing boots. I don’t use this often, only when I really need to deep clean. I would not recommend this as you can use an old dandy/hard bristle brush to be honest. I got this from Equestrian Collections for my FreeJump Stirrup Leathers as they were light brown. My tack is Tabacco brown and I needed to make them darker but gradually. This does the trick! It darkens slightly with every coat you put on. That way, you can control how dark you wish your tack to be. I would recommend this if you need to darken your items as it does work well. 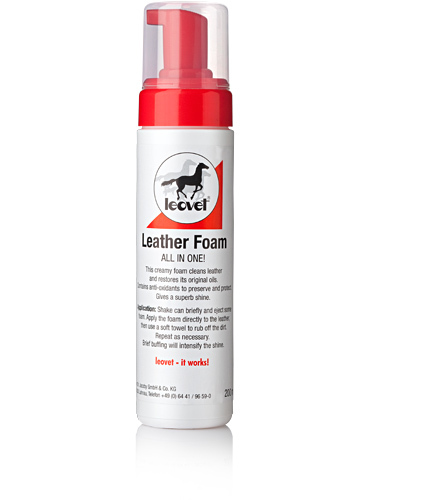 I currently have my eyes on the Leovet Foam All in One as recommended by a friend. I have never tried any of their products before (shampoo, fly spray, hoof oil, silver ointment, etc.) but they seem promising. Hope this helps! Do let me know if you have any good or bad experiences with either any of these products, or other brands that you have used.